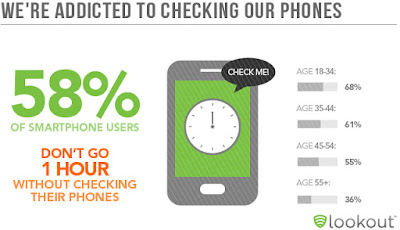 Green Team Gazette: Prince EA to the Rescue Again: "Can We Auto-Correct Humanity?" Prince EA to the Rescue Again: "Can We Auto-Correct Humanity?" 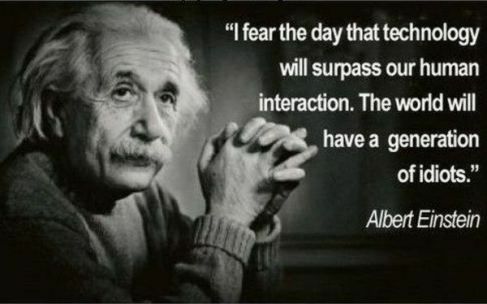 Most of us have seen one or both of these Einstein quotes as they have made their rounds around Facebook and beyond. I've written about my own love-hate relationship with technology before. I return back to my new favorite, Prince EA. 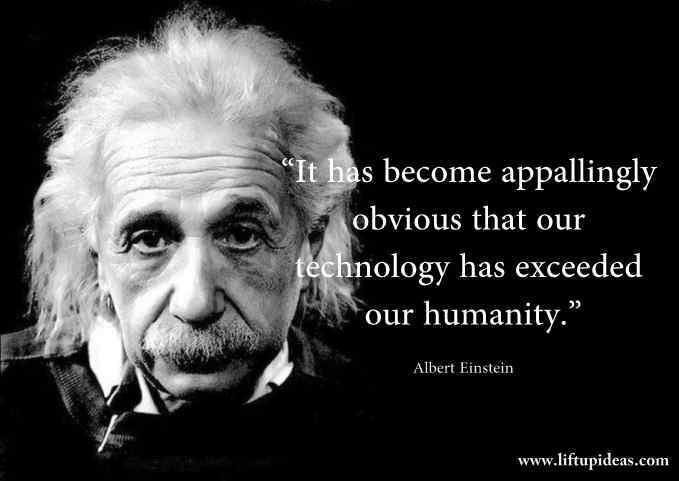 He'd also be Team Einstein on this one, tackling the question: "Can We Auto-Correct Humanity?" Makes you want to go and check yourself and your own addictions, doesn't it. For the wealth of all that is Prince EA, check out his expansive YouTube Channel. Another great place to find him is over at the Shawn Stevenson's Model Health Show. Then...go put your phone, iPad, computer, device down, and go be real... go look up... go be where you are, without recording or photographing it. Take advantage of your low batteries to recharge your own battery! !